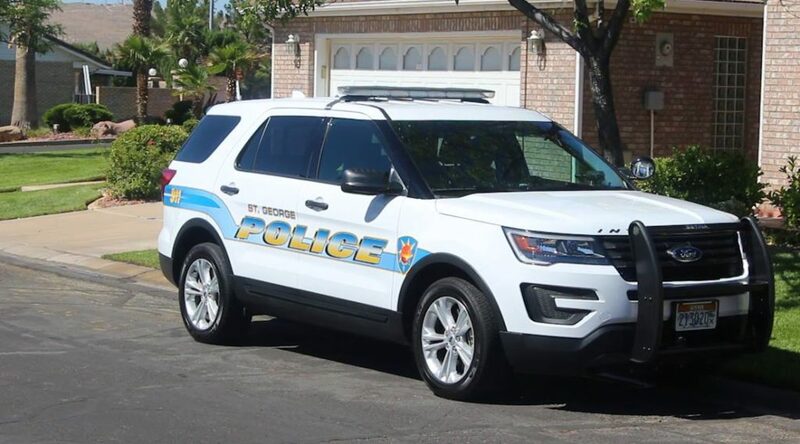 ST. GEORGE — A tragic accidental carbon monoxide poisoning Wednesday morning resulted in the death of a St. George man inside his home. 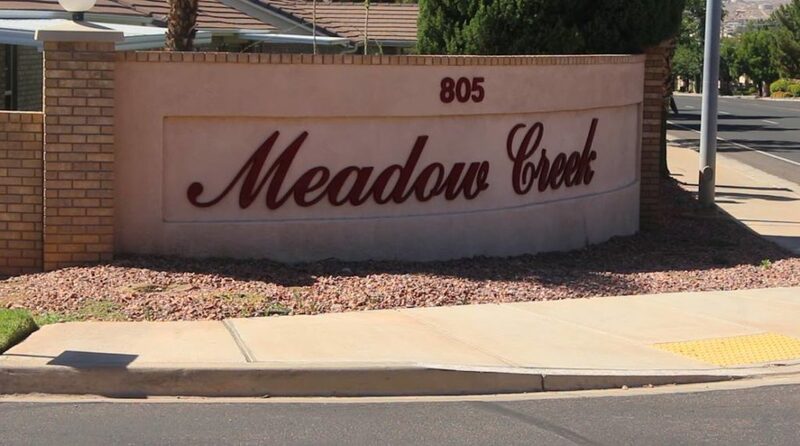 Emergency responders were dispatched to the fatal carbon monoxide poisoning just after 9 a.m. at a residence in Meadow Creek Townhomes subdivision located at 805 S. River Road. 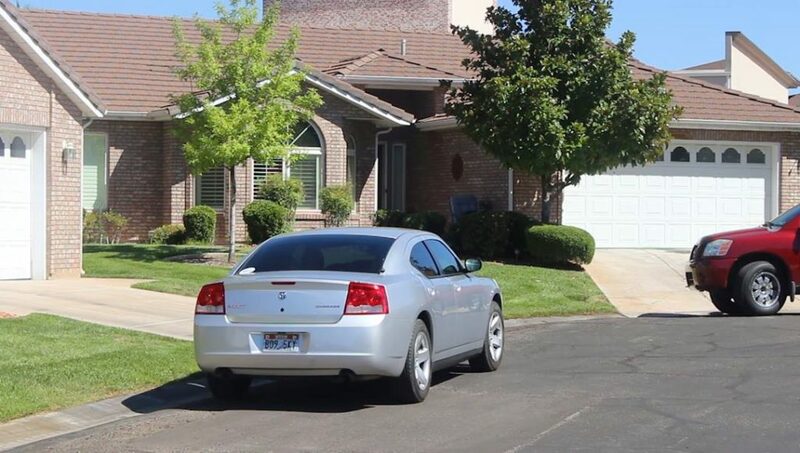 A family member found the victim unconscious at the residence and called 911, St. George Police Capt. Mike Giles said. The victim had been operating gas-powered equipment inside the home prior to being found unconscious. The man and the family member who found him were transported to Dixie Regional Medical Center in St. George, Giles said. The man was pronounced dead at the hospital, Giles said, adding that the family member received medical treatment and is expected to recover. Carbon monoxide is a year-round threat that, nationally, claims hundreds of lives each year. Carbon monoxide is found in fumes produced by motor vehicles and gas-powered tools and appliances like gas stove ranges, grills, lanterns and heating systems, according to the Center for Disease Control and Prevention. It is also produced by burning charcoal and wood. It is often called the “silent killer” because it is a colorless, odorless, tasteless and nonirritating gas that can kill you quickly. Carbon monoxide can cause people who inhale it to lose consciousness and then die within a few minutes. Carbon monoxide is picked up by the blood’s red cells faster than oxygen, according to the CDC. The most common symptoms of carbon monoxide poisoning are headache, dizziness, weakness, upset stomach, vomiting, chest pain and confusion. Install a battery-operated or battery back-up CO detector in your home. Place your detector where it will wake you up if it alarms, such as outside your bedroom. Consider buying a detector with a digital readout. If you smell an odor from your gas refrigerator have an expert service it as the odor can mean it could be leaking CO.
Make sure your gas appliances are vented properly. Have your chimney checked or cleaned every year. Never patch a vent pipe with tape, gum or something else. Never burn charcoal indoors. Burning charcoal – red, gray, black or white – gives off CO.
Never use a portable gas camp stove indoors. Never use a generator inside your home, basement or garage or less than 20 feet from any window, door or vent. If you suspect carbon monoxide poisoning, move quickly to a fresh air location and then call 911.